A tight Par 4 that again allows choices off the tee. 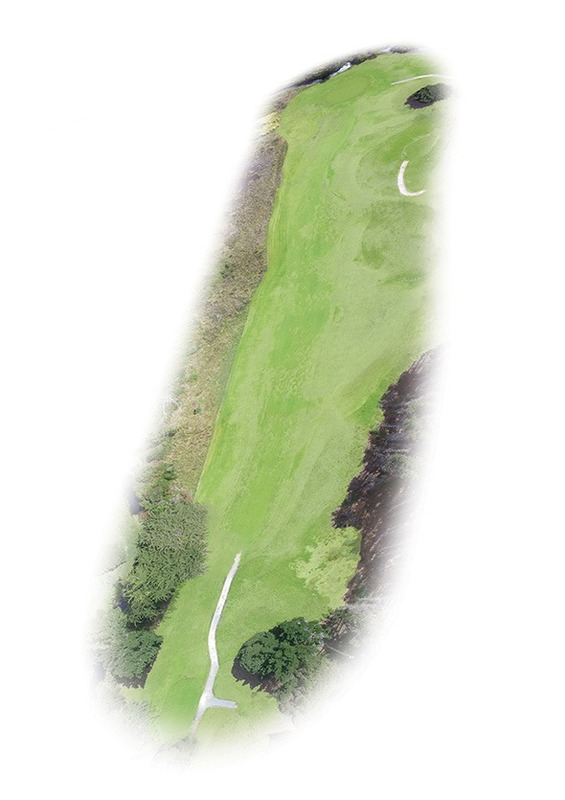 A shot up the right side will come back to the left of the sloping fairway, but beware the hazard all the way up the left side, just a couple of metres from the fairway’s edge. Your second shot needs to carry a false front to the shallow green. No straight putts on this hole. 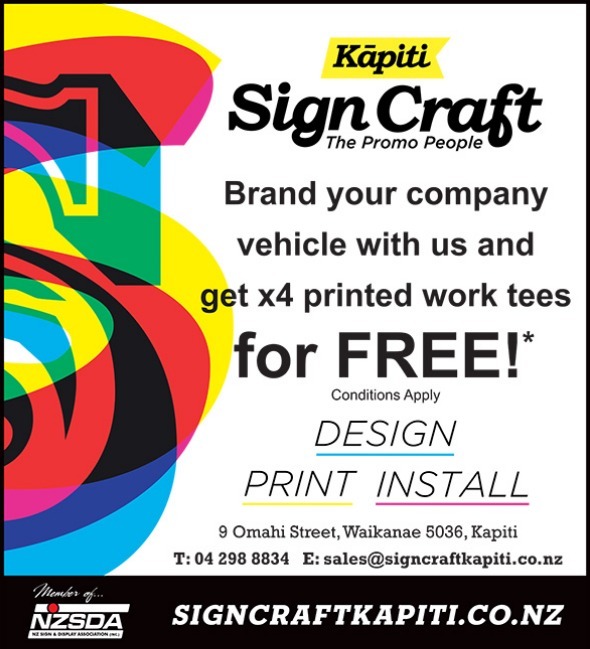 SignCraft Kapiti provides comprehensive sign, graphic, and digital printing services for businesses throughout the Greater Wellington area - including Wellington, Kapiti Coast, Horowhenua, and Manawatu. We have the experience and tested systems to make your promotional project a successful one. With our low cost structure we can offer an affordable alternative to most other design companies. Apart from signs we offer logo design along with stationary, brochure, and business card design and printing. All your promo needs can be sorted in one place! From logo design, T shirts, and business cards, to banners, vehicle, and building signage - we are a one stop shop for all your promotional requirements.